Professional football or soccer players get paid quite a pretty penny. Thus they can afford pretty much anything they want. Take for example Messi who earns about 500,000 euros every week. So it is not surprising that their car garages boast of the best of the best from every major luxury automaker. However, there is a new jewel in town. A vehicle that every professional athlete and footballer is looking forward to. It is called the Lamborghini Urus. 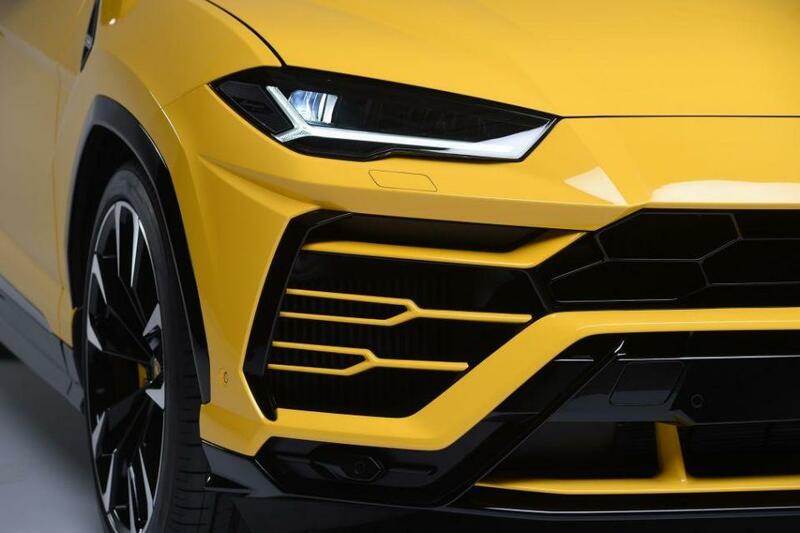 The Lamborghini Urus has been dubbed the world's first "Super SUV" because it boasts a weight-to-power ratio akin to a supercar. It can also go from 0-62mph in just 3.6 seconds, which makes the Urus extremely fast. 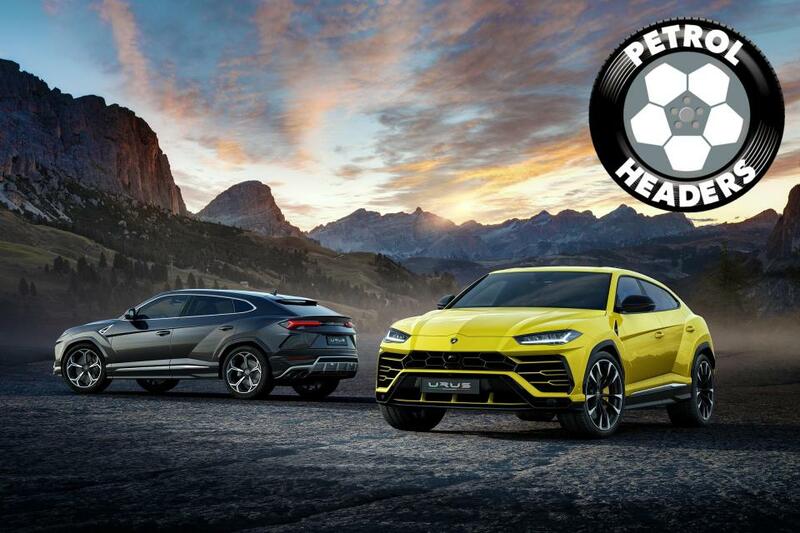 So what cost does having the Lamborghini Urus come with? Well those professional sportsmen who can afford it would have to wait for a long time to get their hands on the beast. This is because only around 1,000 Urus cars have been produced by the Italian car makers and more may not be available till next Spring. The vehicle also supports Apple CarPlay, Android Auto and a Bang & Olufsen Sound System with 3D sound and 1,700 watt output. What is running under the hood? It's powered by a 4.0-litre V8 twin-turbo engine, which delivers 650bhp as well as 850Nm of torque. No wonder the phone is able to reach a top speed of 190 miles per hour. So if you can afford it and want to become among the car elite, start saving as you are sure that the phone won't be cheap.